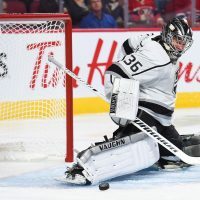 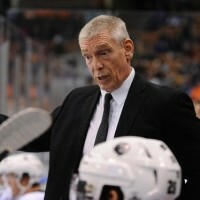 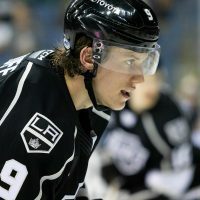 It’s often been said that each player to make the NHL comes with his own unique story. 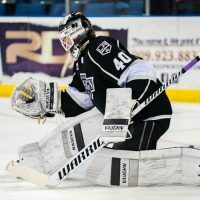 And if you’re looking for something a little non-traditional, goaltender Cal Petersen certainly checks several boxes. 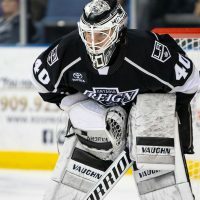 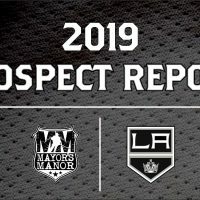 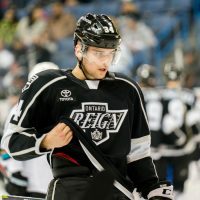 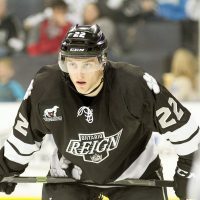 Over the past two weeks, we’ve given you updates on nearly 20 of the Kings prospects, first moving through the list of Honorable Mentions – which included Mikey Eyssimont, Nikolai Prokhorkin, and Johan Sodergran — before we moved into the Top 10 (featuring Daniel Brickely, Markus Phillips, and Akil Thomas here).